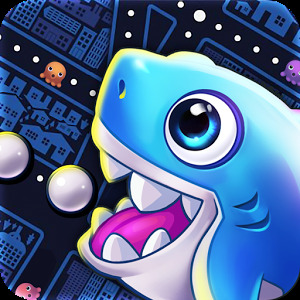 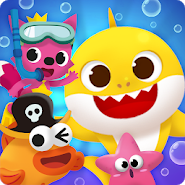 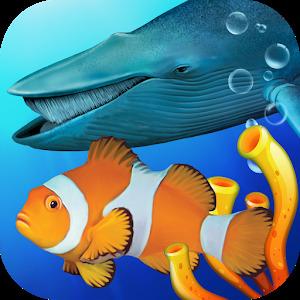 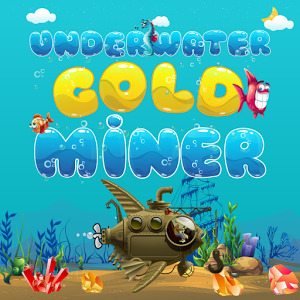 Baby Shark Match: Ocean Jam is an exciting game from the genre three in a row where you find yourself on the seabed and get acquainted with its numerous inhabitants. 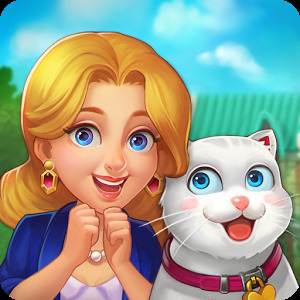 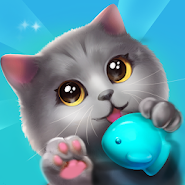 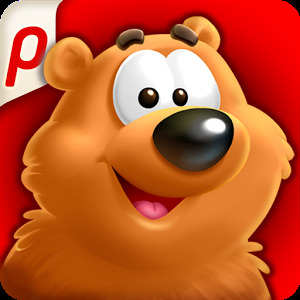 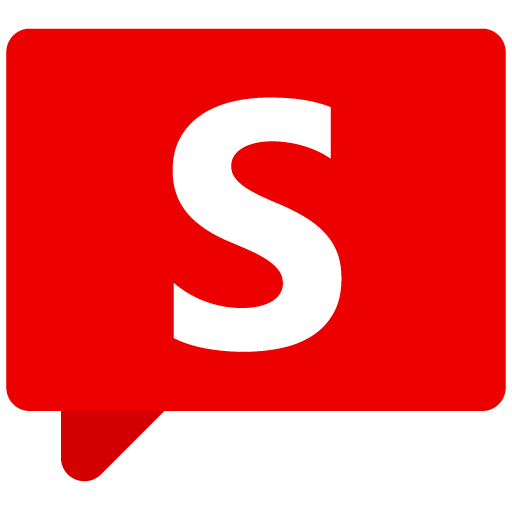 In this game, your main task will be to form a series of three or more objects and have fun to spend your free time. 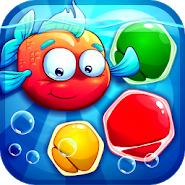 Make up the rows of jellyfish, sea stars, turtles and fish and get excellent rewards and bonuses. 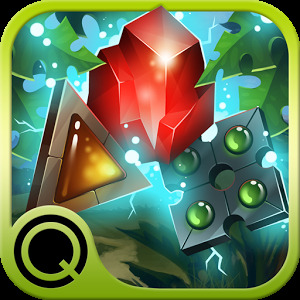 Check in practice all five game modes and choose the one that most suits you in the style of the game. 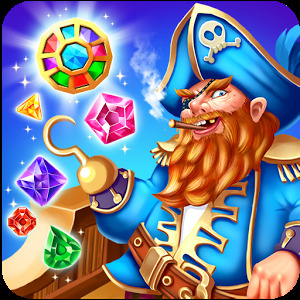 Collect as many treasures as possible and unlock new friends.